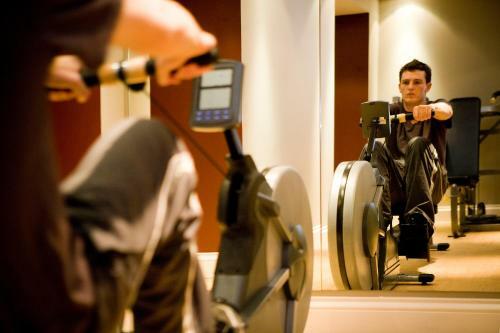 Just off the Royal Mile and near Edinburgh Castle this boutique hotel boasts luxurious rooms a gym and a restaurant. There are superb views across Princes Street Gardens. Free WiFi is also available. 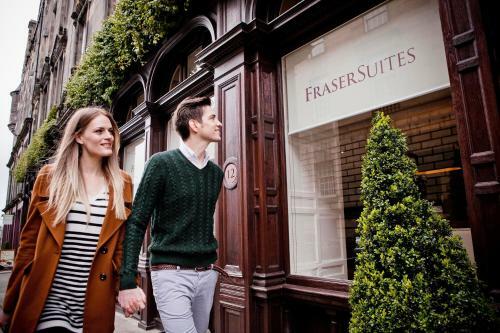 Fraser Suites Edinburgh features designer furniture iPod docking stations and LCD flat-screen TVs. 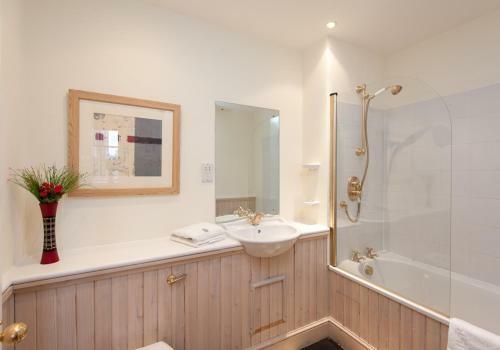 The luxurious bathrooms have rainfall showers and the kitchenettes offer a microwave and refrigerator. Breakfast is served in Henderson's a vegetarian restaurant adjacent to the hotel reception. 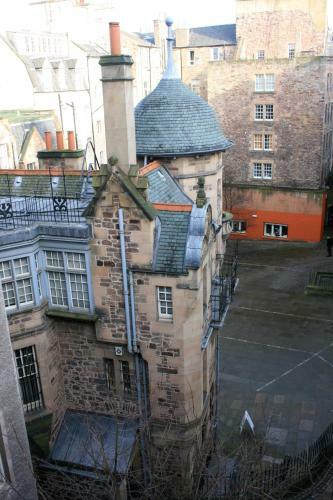 Dating back to the 1800s the historic building features bespoke art from the Edinburgh College of Art. 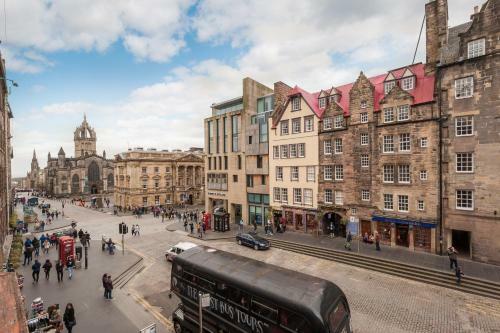 Fraser Suites is located in Edinburgh Old Town 100 metres from St. Giles Cathedral. 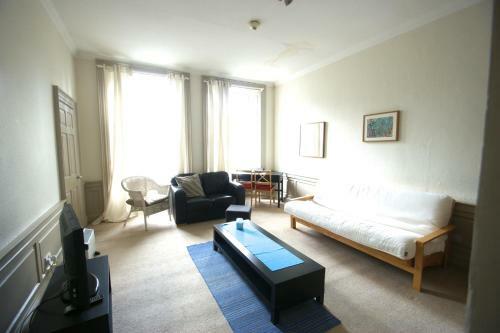 Edinburgh Waverley railway station is 350 metres from the property.